Well today marks a very important day back home in Ireland, the state Exams start. Traditionally this was a day that the weather was always lovely, sun shining and clear blue skies would bless Ireland for a week or so as the students in secondary (high school equivalent) schools suffered through their exams. The Junior cert, for students half way through secondary school, is just a stepping stone exam to the Leaving cert two years later. Now the Leaving Cert is a whole different kettle of fish. It decides your college placement, if that is the route you choose and most do go that direction, but I don’t think it is the be all and end all that it is made out to be. Yes, kids should study and try to do the best they can, but the stress put on some kids is unreal. Back in the time when I sat the Leaving Cert, college wasn’t an option, unemployment was quite high among school leavers and immigration was a huge option for lots. I was lucky and got a job straight from school and worked constantly till I retired from the Defence Forces 25 years later. Did I have a brilliant Leaving, not a chance as myself and school never really seen eye to eye. I done what I had to do to get through it and get out the far side. I passed the exams with the minimum requirements and it was done. It would be a little over 20 years later that I would return to education and go to college. So the question is, did the leaving cert help? Of course it did, it gave me basic learning skills, reading, writing etc, it gave me discipline to get up every morning and go do something, it taught me how to behave and it gave me friends I still keep in touch with now. And back to today, my son sits his Leaving for the 2nd time, making a decision last August to give it another shot rather than go to college and do a course he may not have been happy in or liked or just take a year out altogether. I admire him for making that decision and it couldn’t have been easy. But he is now a year older, a year wiser and knows what to expect from the 2 weeks of exams. 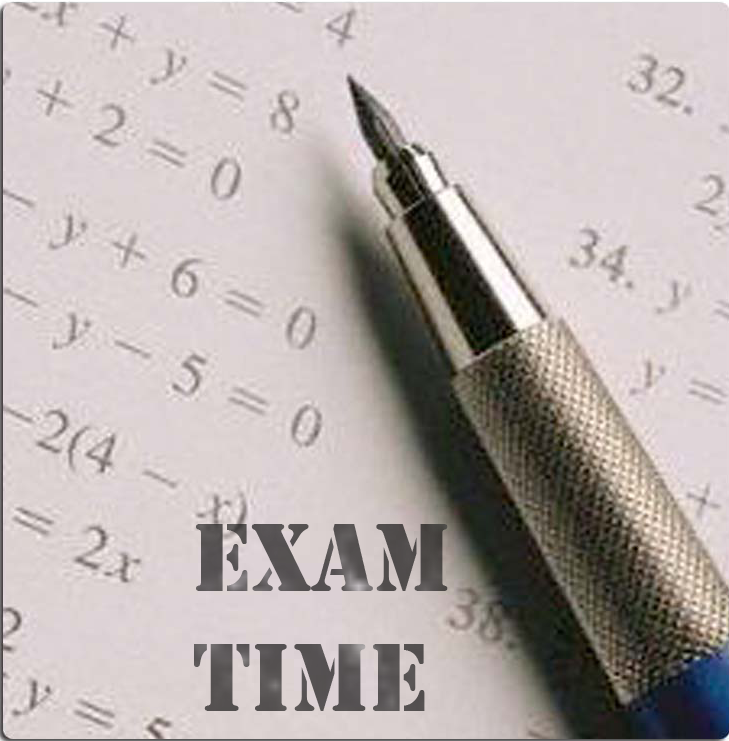 I will finish by wishing everyone doing exams the best of luck and just do your best. It isn’t a life defining time but give it your best and see what transpires at results time in August.